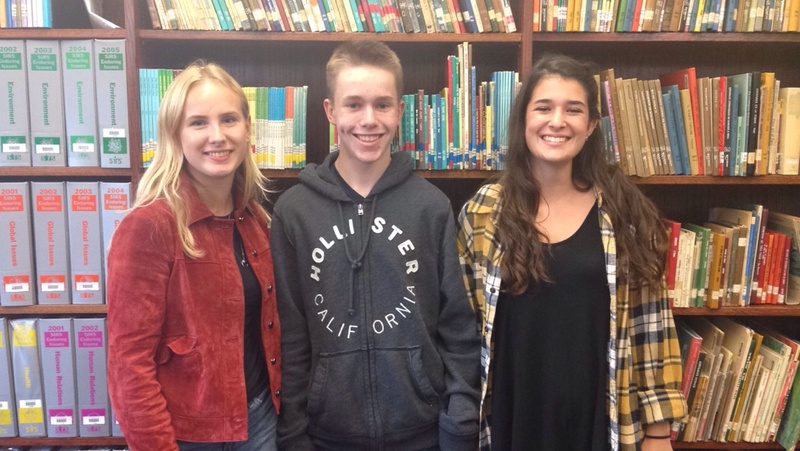 Newnan High School welcomed three guests from Europe at the beginning of Fall semester. Each of the foreign exchange students crossed the Atlantic and began classes in August, and since then, they have become honorary members of the Cougar Nation. About four weeks ago Sidsel Bach came to the US to participate in the Newnan lifestyle. Born in Copenhagen, Denmark but living in Stolkholm, Sweden, Bach said she spent most of her time at school and with friends while there. She also said her parents were very supportive in her moving here and gave her words of advice. “My parents told me: ‘You only have ten months to be out there, so enjoy these ten months because odds are you will never go back to the [United States],’ so I always try to keep that in mind,” Bach commented. When asked if she had any influence in her decision to come here, Bach stated she did not. Bach stated she really likes her host family she lives with. When asked about her daily routine in Newnan, Bach said she was always doing something. “I wake up, I eat my breakfast, I go to school then school till 3:30, of course. I go to cross country, like, I don’t know one and a half hours then I go home, I eat dinner and I sleep! It’s like that every day,” Bach explained. Bach also mentioned that she notices how friendly people are in Newnan and how she feels welcomed by the people around her. Haarbeck is from West Germany, and came to America to learn English and to experience a new culture. “America is different from everywhere else. I’ve heard you are really strange and I wanted to see what all is true,” Haarbeck commented. He explained that our food is more sugary than he expected, but the majority of people he has met do not reflect the stereotypes back home. Haarbeck noted that he was so surprised at how nice everyone is here. He told me that Americans would be surprised to see how rude the people are in Germany. Haarbeck, however, has fielded some interesting questions since he has arrived in America. Back home, Haarbeck goes to school for only five hours a day. School starts at 7:45 and ends at 1:45. He has a new subject every hour, with a 25 minute break after the first two hours. 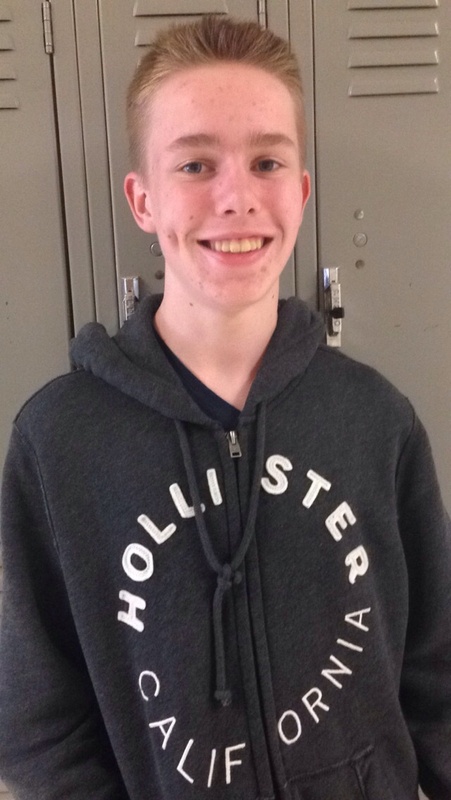 He participated in fencing and horseback riding in Germany, and is interested in joining the drama club at NHS. Haarbeck is enrolled in Henderson’s WWll class and commented that he enjoys both the class and the teacher. When explaining the differences in transportation, Haarbeck mentioned how Americans use their cars much more than they do in his home. Haarbeck will be attending Newnan High School, for the entire year, and when he leaves, he hopes to be fluent in English and to be the same size he was when he left. Elisa is Newnan’s new Exchange student from Italy. Her favorite thing so far at our school is that “everyone’s so nice to me” she said. Her favorite subjects here are Art and American History. Elisa likes American music, rock being her favorite genre. In Italy, some people listen to traditional Italian music, while younger people listen to a lot of international stuff. 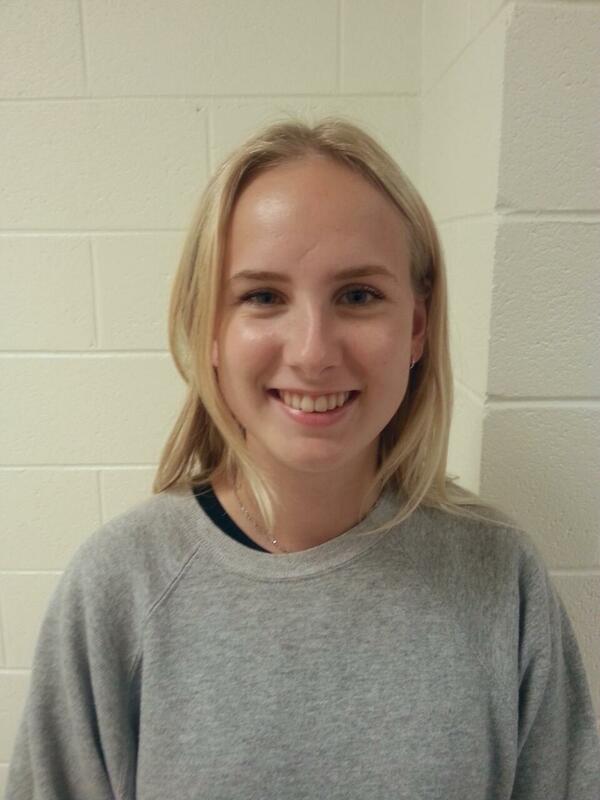 While here, Elisa is interested in joining the swim team as well as joining the basketball cheerleading team. She commented that she loves going to our football games and getting all dressed up for them. Her favorite sport, however, is ice skating. She was never nervous about her host family though. Her favorite American foods are biscuits and hashbrowns. When asked about “real” Italian food, Elisa explained that “it’s completely different” from the Italian food on this side of the ocean. “It’s really healthy, and there are a lot of vegetables and carbohydrates,” she said. Italians eat a lot of pastas, breads and pizzas in Italy, “We don’t eat a lot of meat [just] fish, cow, or pork.” Elisa’s favorite Italian dish is Pasta alla carbonara, a pasta dish containing bacon and eggs. Elisa has been learning english since age six, as it’s required in Italy. In italian high schools students choose learning pathways, “every person after middle school has to choose one,” Elisa explained. 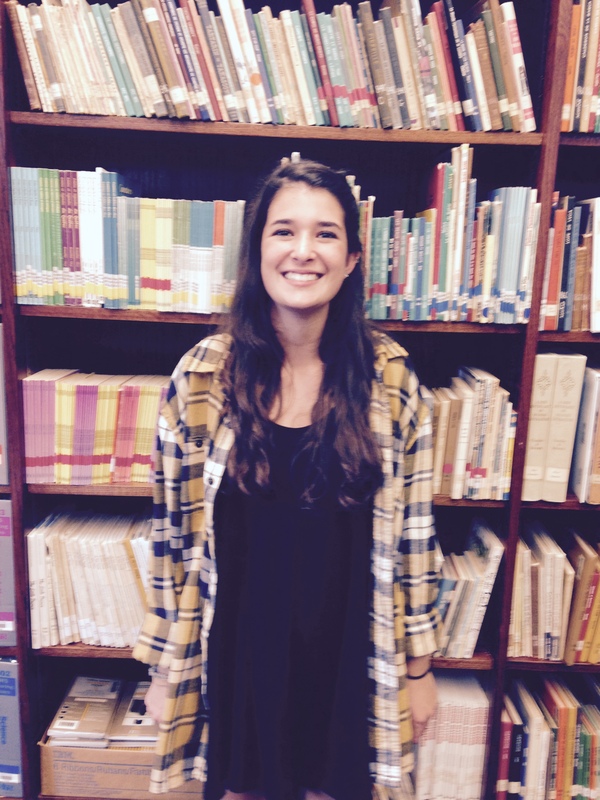 She chose a language pathway and is familiar with English, Spanish, and French. Elisa’s high school is in the city of Milan, so she takes the bus everyday running between the two. She explained that Milan is a big city “compared to Newnan, it’s really big.” Elisa also mentioned that Milan is a typical city, full of shops and plenty of things to do.